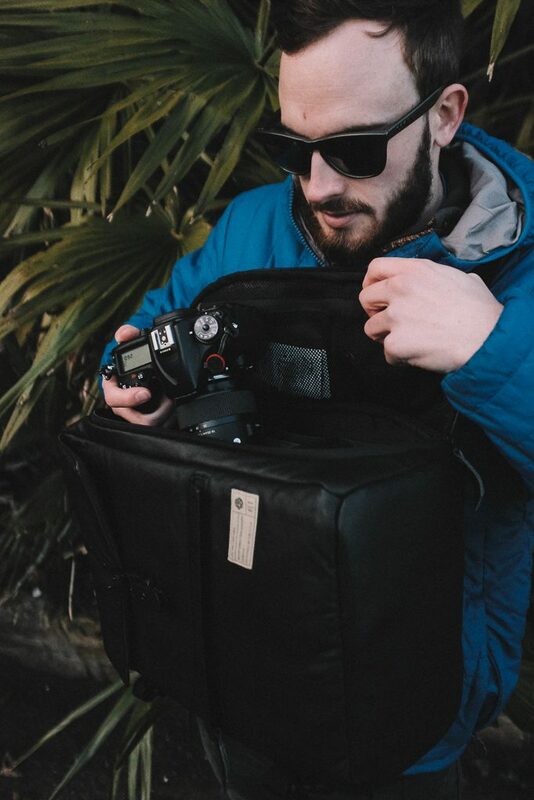 We’ve had our hands on one of the newest kids on the imaging block – HEX brand’s own Calibre DSLR Sling bag, and the DSLR Gear Case to see how they serve to make our image-making lives easier. 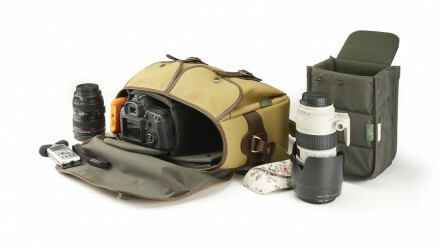 In an attempt to cover all bases for all manner of creatives, camera bags come in all shapes and sizes. 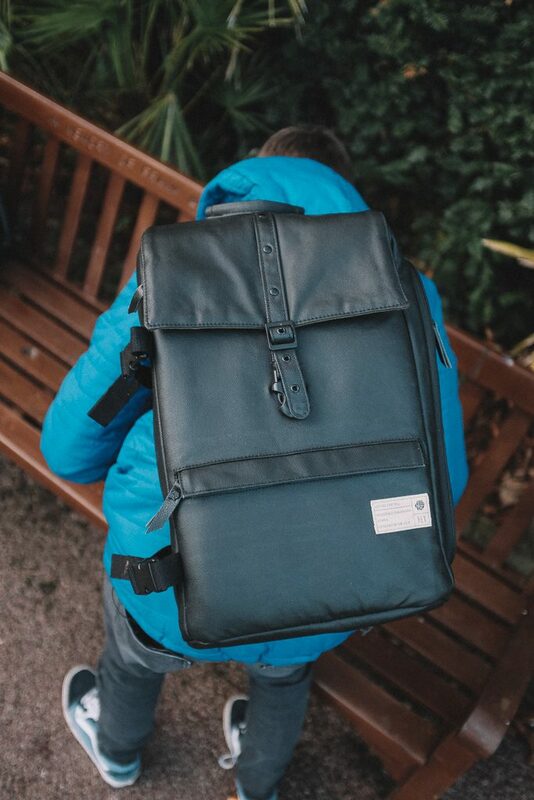 Backpacks, sling bags, messenger bags, the options are seemingly endless, so finding the right bag for you can be a very difficult undertaking. The hard part is finding the kit carrying solution that fits our lifestyle and photographic functions. Enter HEX Brand. Their [very on trend] range of bags appeared from nowhere around this time last year and since then, we’ve admired their stylish appeal from afar. Read on to see how these two from the range handled in our latest hands-on review. [street photographers, for example ]. With a quick access panel on the side of the bag, everything is available to you quickly and easily. There’s no need to take the bag completely off your body to lay it on the ground/bench, to sift through to find the gear you’re after. Keeping to a small form factor simplifies the task of packing. 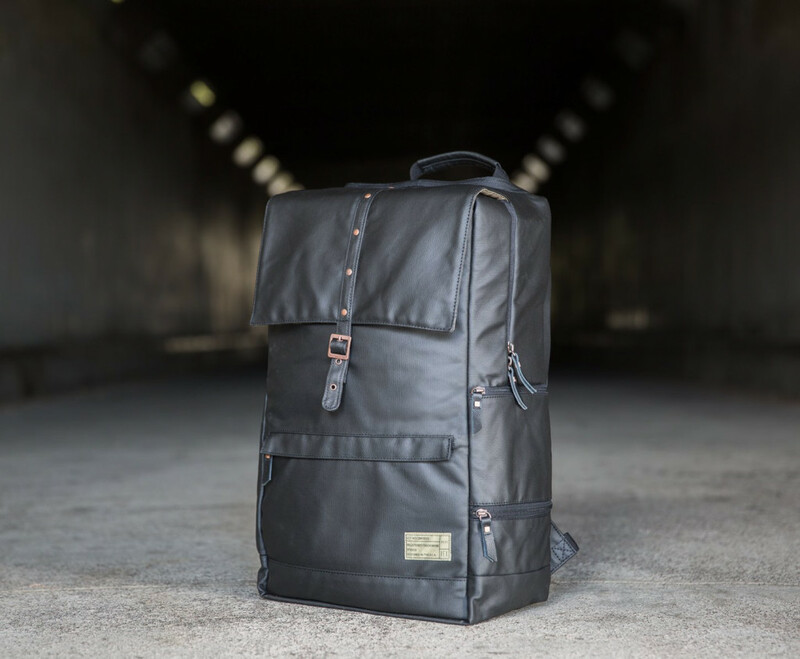 If you pack heavy, [gear wise] then this bag won’t be the one for you. But, if you need something that can hold the basics and a 13” laptop, then it’s all you’ll need. The front pocket has a soft velvet-like material that keeps your phone or small tablet protected from scratches and is great for quick access to filters if you change filters regularly. There is a similar pouch on the inside that is designed for a laptop, but I used my 10.5” iPad Pro and it had more than enough room to add my smartphone, too. I didn’t feel the bag was too stiff with my iPad in the sleeve but I could feel it and I think a laptop would straighten out the back of the bag a little more, stopping it from aligning to your back. In terms of the gear I was carrying for our test, I had a Nikon DSLR with a Sigma 18-35mm attached. A Nikon 50mm F1.8, a Fuji X100F, iPad Pro 10.5”, along with small accessories, [memory card case, lens wipes and spare batteries]. 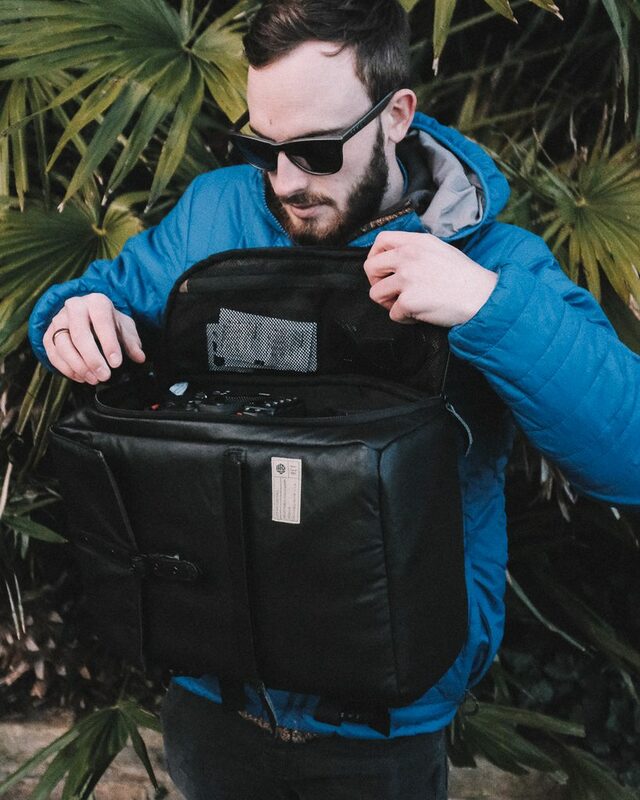 When it came to packing this kit, the HEX DSLR Sling takes your gear sideways and uses foam blocks to increase/decrease the depth of the space. I found this works well in avoiding the need to dig to the bottom of the bag to find individual items. With smaller items you may find they’ll slip past the block and end up on the bottom of the bag so do make use of the accessory pouches found on the panel and the top of the bag. If you’re in the market for a discreet, yet super-stylish bag for your camera kit, then HEX bags could be just what you’re looking for. Smart, clever, tough and, we think, great value for money, too! 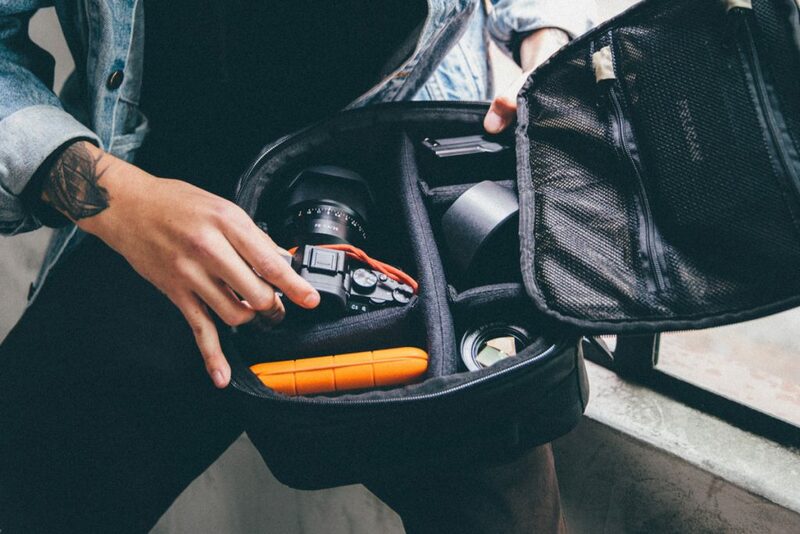 If you”re using a backpack and looking for a neat bag-in-bag solution, then look no further than the HEX DSLR Case. This is a great way to pack your camera gear safely and put it inside your backpack. The HEX DSLR Case/ bag-in-bag solution. The build quality is very good with a soft external coated canvas, which helps it stand up to wear and tear. Inside you’ll find thick foam dividers, which is a plus as thin dividers don’t soak up knocks and dings as well! The walls of the case are constructed from reinforced foam, which helps it to keep the contents of the case safe whilst keeping its shape. 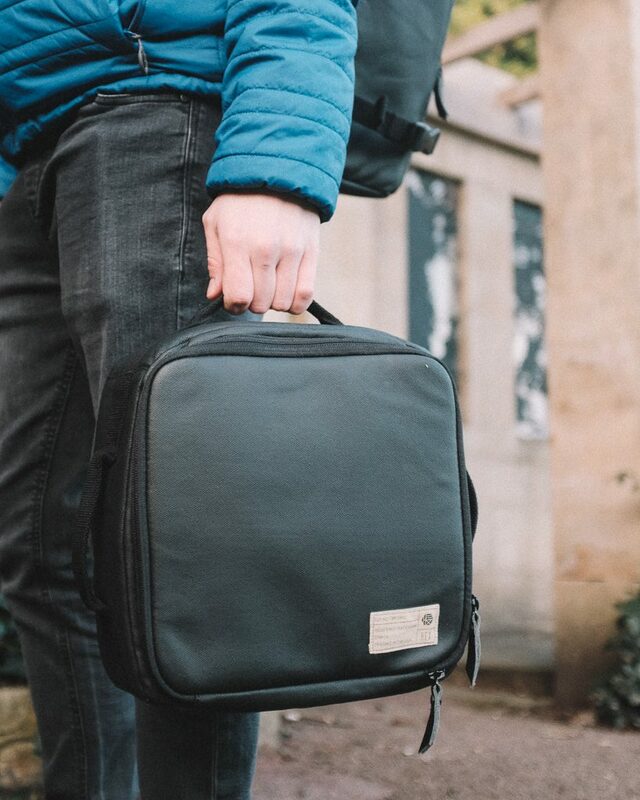 We found this to be a great bag for those who don’t want to spend a lot of money on a camera bag and don’t want something looks or functions as a camera bag only. Again, if you’re a small gear user then this is a case to look at. My gear of choice with this bag was a Nikon D7100, Sigma 18-35mm f1.8, Nikon 50mm f1.8, SD card case and Peak Design camera strap. I didn’t have to squeeze anything in, it was all very snug and sat well in the case. One of the features which shouldn’t be overlooked was the three external handles. The purpose of these handles means you can store the case in any orientation you want. This making the packing life easier and simple. HEX Calibre DSLR Sling and DSLR Case:- Designing a bag is a great undertaking as everyone has a preference with how they want to use and wear a bag. HEX has done well with offering solutions for different users who are on the go and want a bag that functions in its simplest form. There are no fancy zips and secret pockets, its a backpack plain and simple and that's why we like them. 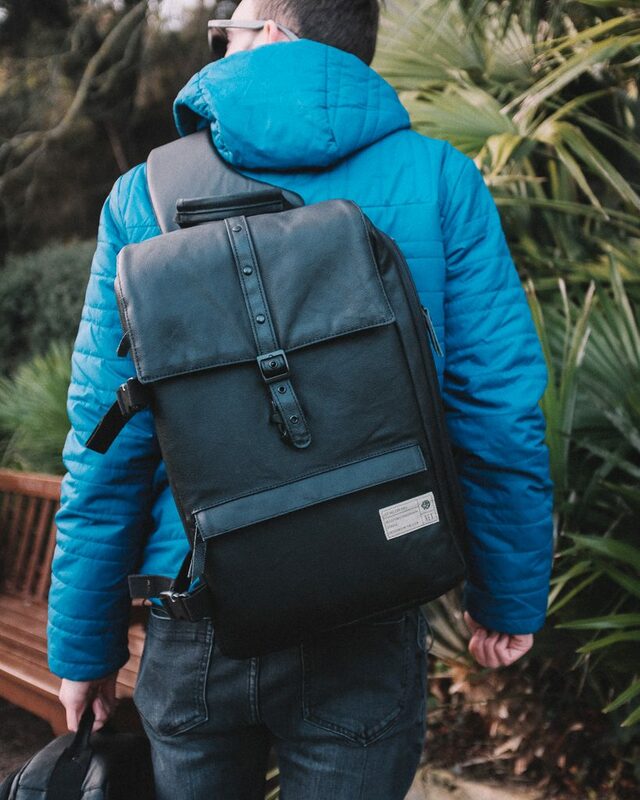 Overall we've been impressed with the bags and even if neither of these bags is for you but you like their function of style then do visits HEX's website and see their full range of backpacks, cases and travel bags. We're sure you'll find something that suits your style and how you roll. Not everyone likes a sling, when wearing a thick jacket, taking off can be tricky. Luke lives and breaths photography. 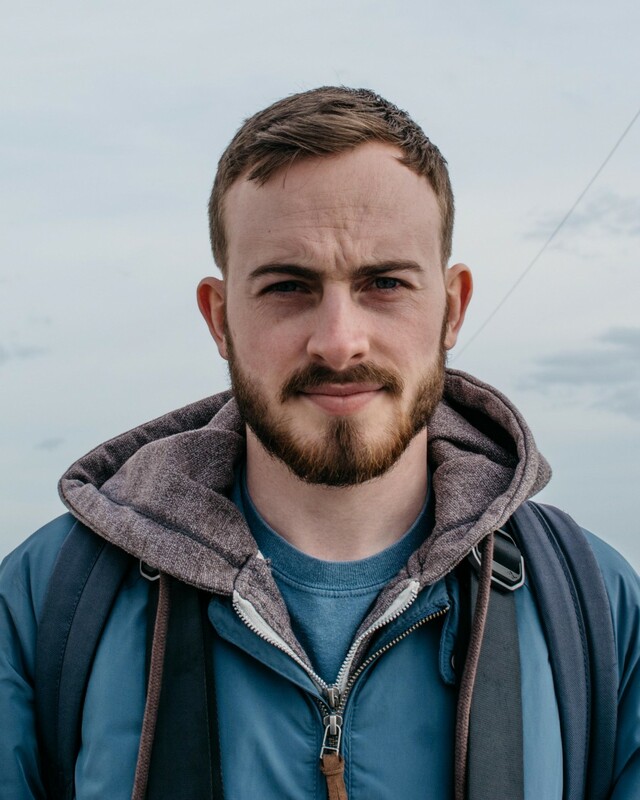 With experience working freelance, in retail and also teaching photography; Luke has been exposed to a broad spectrum of knowledgeable people and has a real hunger to explore what others are up to in this incredibly creative world. Starting from the age of 12 his fascination with photography as done nothing but fuel his ambition to create and explore all areas in the photographic world. 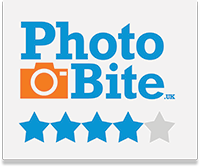 Luke’s role at PhotoBite ranges from feature writing to testing equipment, with his natural teaching skills seeing him take his place as in-house presenter for camera hardware and accessories on the PhotoBite YouTube channel.